Last week's winner at All Saints was Year 6 (Willow Class). 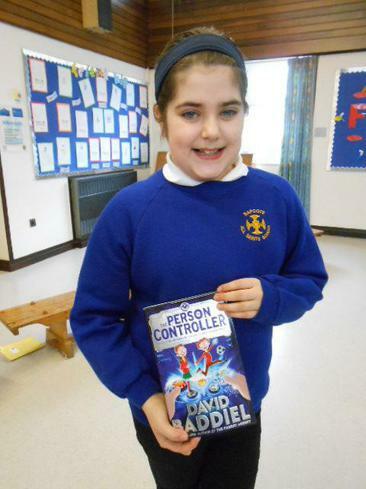 Grace chose 'The Person Controller' by David Baddiel for the class library. Keep reading at home and collecting those signatures for our weekly competition.